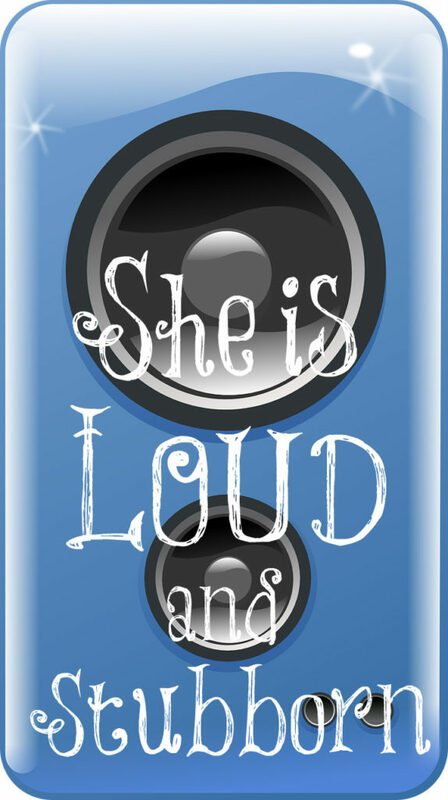 Many women today are loud and stubborn, exactly the opposite of what God wants us to be. She is loud and stubborn; her feet abide not in her house (Proverbs 7:11). Can you imagine a commentary today writing about a wife being “disobedient to her husband” or that her business “lies in her own house”? This is why I go to the commentaries of old. They understood the Word of God and that His ways are perfect for all generations. They didn’t need to water it down to make it more politically correct! These two issues (submission and keepers at home) are what make women most angry at me when they are truly angry at God. Unfortunately, many men are married to women like this definition of loud and stubborn women. Married women today have no problem flirting with other men. They find old boyfriends on Facebook and begin an emotional affair that can easily turn into something more sordid without any thought for their husband and children. They are foolish women who are tearing their homes down with their own hands. They have no wisdom. They are “ever learning and never able to come to the knowledge of the truth” (2 Timothy 3:7) or like young widows who leave the faith and rebel against God’s will for them which is to marry, bear children, and guide the home: “And withal they learn to be idle, wandering about from house to house; and not only idle, but tattlers also and busybodies, speaking things which they ought not” (1 Timothy 5:13. From the 1828 Webster Dictionary, clamorous means “speaking and repeating loud words; noisy; turbulent.” I’m sure most of you remember the images from the Women’s March the day after President Trump’s inauguration. Yes, those women fit the definition of clamorous to a tee. Obstinate means “stubborn; pertinaciously adhering to an opinion or purpose; fixed firmly in resolution; not yielding to reason, arguments or other means.” An obstinate woman doesn’t have a teachable heart. Being right is more important to her than having a strong, healthy relationship with her husband. She is deceived easily and follows women preachers and teachers with no discernment. She refuses to change her rebellious ways yet insists that everyone else is in the wrong except for her. Refractory means “disobedient; obstinate in non-compliance; unmanageable.” Ken mentors men with wives like this. We pray for these couples because there’s not much a husband can do with a wife like this except to plead with the Lord. They refuse to listen or submit to their husbands and continually make life miserable for everyone in their family. It’s tragic and ugly. Incorrigible means “cannot be corrected or amended; bad beyond correction; too depraved to be corrected or reformed.” It’s almost as if they have been given over to reprobate minds (a person abandoned to sin; one lost to virtue and religion – Romans 1:28) because they continually practice sin. They refuse to take any rebuke, exhortation, or advice. They have become their own god and falsely believe that what is right is wrong and what is wrong is right. What is the opposite of being loud and stubborn and never at home? 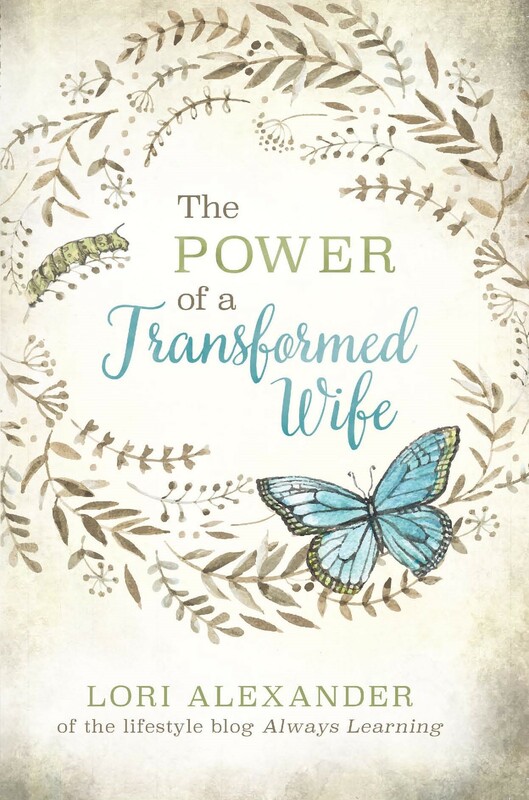 It is having a meek and quiet spirit, living in obedience to our husbands, and being a keeper at home (working hard in the home). Instead of being “self-willed” we need to go hard after God’s will and conform our will to His. This is what pleases the Lord and what He calls women to do. His ways are perfect! Hi Lori! Thank you for the post. I know a loud and stubborn woman. Other then praying for you, how can I ask and inspire her to change? Thanks and blessings! Lori, This is an excellent post and reminder. I know I must always be on guard in my own behaviour as I have found it too easy to become upset over something or another, such as something I’ve seen on the news, or perhaps something someone may have done when out in public. It is then I see a bit of the loud and opinionated come out in me, even if I don’t make a scene as such! I so want a “meek and quiet spirit”, and though I’m soft spoken, I must do much better at training my mouth and thoughts away from that which has become the norm in our society. Hello there, my wife is loud and stubborn (unfortunately). Our marriage is falling apart. It’s very hard to try to lead her when she is unresponsive to me or the Lord. I just want to weep and I don’t see the Lord working in her at all. I’m on the verge of losing hope. Not my hope in the Lord but hope for her and hope for our marriage. She is double minded. She acts one way around me and the church family and jumps right into the world w/out hesitation with her immediate family. I have tears in my eyes as I’m writing this. I’ve asked the Lord to do whatever it takes for her to truly know the Lord. Please pray for her. This is a profound truth worthy of all acceptance. May God Almighty help the women of our generation that feels loudness and stubbornness means confidence. More grace. This has blessed my soul. I am grateful to God my wife is soft, meek and obedient.